Personal projects and fun links. 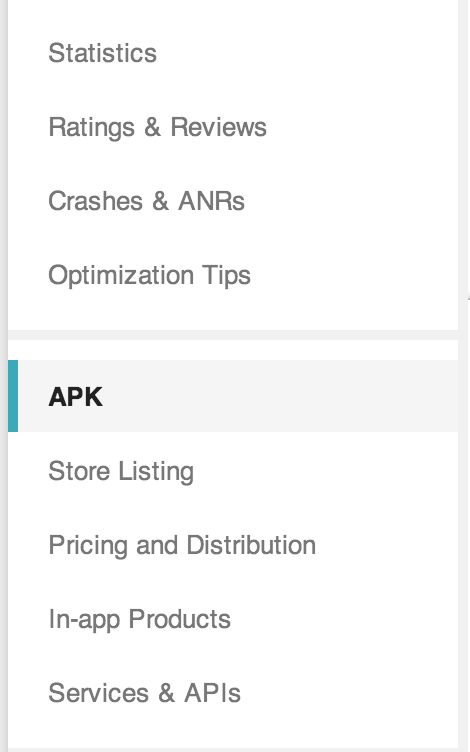 So, I’ve played with Google Play Beta Testing for Android for a couple weeks since Google IO now. I think there’s a lot of promise, but for now the process is perhaps a bit overly complicated. If they do these steps out of order, it won’t work. 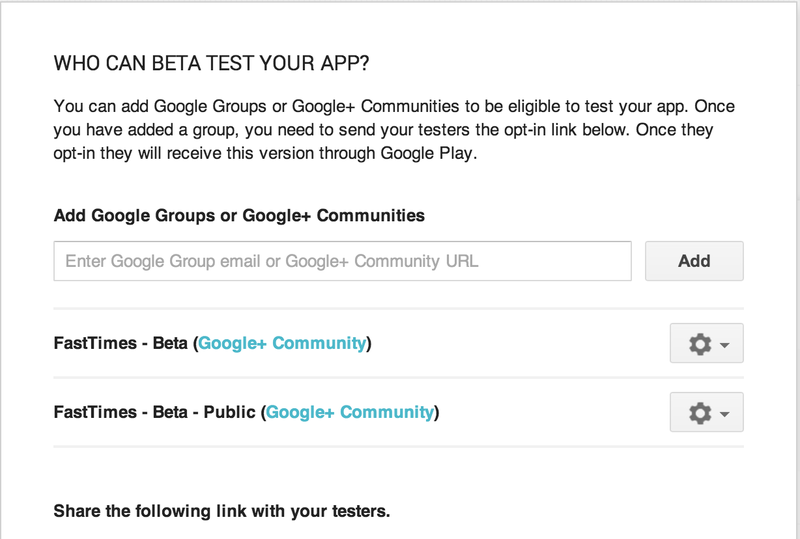 Just a heads up that Google Beta is also available via a Google Group not just Google+.